Do you absolutely love creating memories using Stampin’ Up! products and want to share your passion with the world? Become a member of the Stampin’ Up! family and my group, Sissy’s Dazzling Divas, by purchasing the Starter Kit. 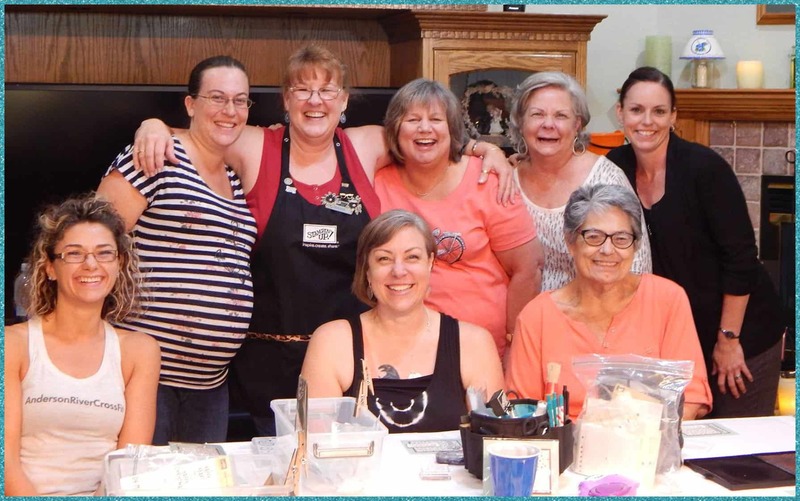 You will then be a part of a fantastic group that love all the things you do, stamping, having fun and getting a discount on all their supplies! Whether you choose to join for just the discount or you want to earn extra money, you will be a part of one of the best companies in the world. Plus by being a part of the Divas, you will have the camaraderie of our team! We meet once a month we get together to share our love of stamping and talk shop. We share our successes and cheer each other to get to the next step. You will also become a member of our Facebook Group where you will not only interact with the team, but have access to all of my class materials. You will never lack inspiration! And the friendships you will make through Stampin’ Up! are endless. What is in the Starter Kit? It’s whatever you choose! Now through March 31st you have 2 options, both options include $175.00 worth of product with FREE Shipping and a free Paper Pumpkin kit. Option one is $99.00 plus tax, but the best option is Option 2. For $129.00 plus tax you’ll get the $175.00 in product and Paper Pumpkin Kit plus that adorable craft bag. That bag alone is worth $50.00! You don’t have to hold classes, you can just be a Happy Shopper. Sign up today to get the very best deal in the catalog for an ever greater deal! Ready to get started? Let's go! Join my email list and get a free WOW card tutorial! 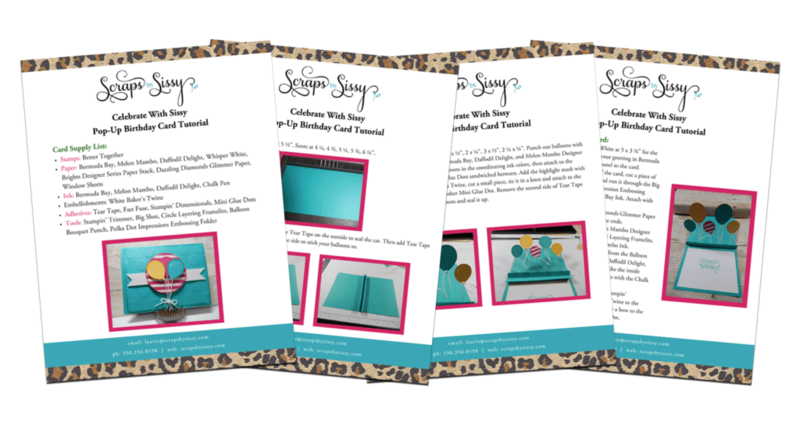 Follow along with my free PDF tutorial and create your custom greeting card with an amazing WOW factor, something you can’t buy in the store! DISCLAIMER: This is my personal blog. I am an Independent Stampin' Up! Demonstrator and responsible for its content. Stampin' Up! does not endorse the use of or contents of the classes, services, or non-Stampin' Up! products I may offer here.